"America is open for business," was US secretary of Commerce Penny Pritzker's rallying cry at Wal-Mart's US Manufacturing Summit yesterday (22 August). 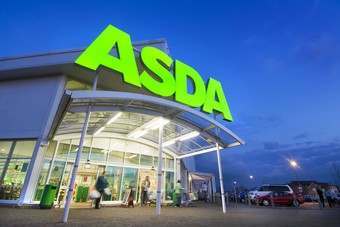 The comments came at an event where the world's largest retailer brought together more than 1,500 suppliers and government officials to promote US manufacturing so Wal-Mart can achieve its commitment to buy an additional US$50bn in US-made products over the next 10 years. 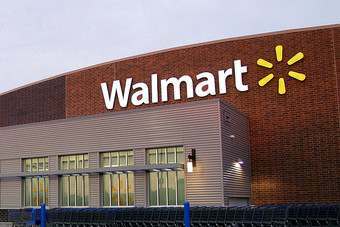 "Jump-starting the manufacturing industry and rebuilding the middle class requires a national effort by companies, industry leaders, lawmakers and others," said Bill Simon, president and CEO of Walmart US. "Together, we can help spark a revitalisation of US-based manufacturing, using new technology and new innovations to make production in the United States affordable and feasible." He said the economics of manufacturing are changing, and it's becoming more beneficial to produce closer to the point of consumption. 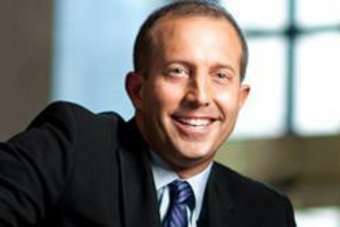 Describing those economics, Boston Consulting Group senior partner and managing director Hal Sirkin made the business case for US manufacturing. While the US has higher hourly wages, Sirkin described how its manufacturing sector is far more efficient compared to other countries. Manufacturing output has grown by 2.2 times since 1972, but uses 30% less labour. Indeed, concerns about the decimation of the US manufacturing sector have perhaps been overplayed, with Sirkin noting that the US share of global manufacturing has remained at around 25% since 1970. This point was backed up by Pritzker, who said that "made in America is stronger than ever", with exports reaching a record US$1trn in the first half of this year. 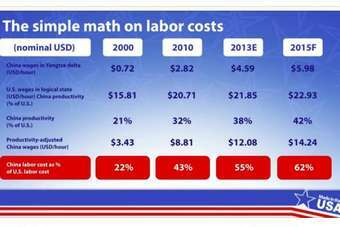 Describing the economics behind the shift to Asia, Sirkin said that back in 2000, labour costs in China were US$0.72 per hour compared with $15.81 per hour in the US. 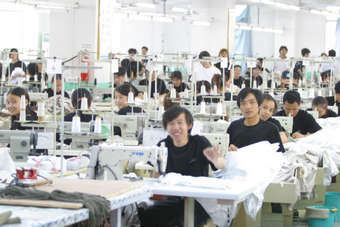 Taking into account the reduced productivity in China, he estimates adjusted labour costs were $3.43 per hour, or 22% of the cost of US labour. But by 2013, Chinese wages have risen to $4.59 an hour versus $21.85 in the US. Productivity has also improved, with Sirkin estimating that adjusted labour costs in China are $12.08 per hour compared with the US, coming in at 55% of US labour. 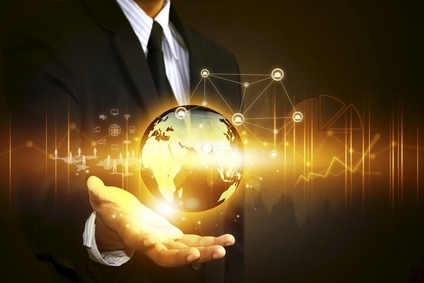 He expects this trend to continue to grow, making the economics of sourcing products where labour accounts for 20-25% of the cost of that product to be competitive in the US, once transport, lower energy costs, import taxes, and intangibles like better communication and shorter lead times are taken into account. "Now is the time to start up manufacturing in one of the world's lowest cost developed nations - the United States," said Sirkin. Alongside the US Manufacturing Summit, a number of Wal-Mart's suppliers committed to expanding their US manufacturing base. Combined they are expected to infuse more than US$70m into factory growth and create more than 1,000 US jobs. Of those, Kayser-Roth legwear brand No Nonsense announced a sock initiative with Wal-Mart that will add more than 100 jobs at Kayser-Roth and additional jobs in local industries in North Carolina. It plans to invest US$28m in its existing production facilities in North Carolina. Meanwhile, legwear company Renfro is expanding its capacities over the next two years in Cleveland, Tennessee, and Fort Payne, Alabama, by investing an additional US$14m and creating an additional 195 manufacturing jobs. "Retailers have a strong role to play in creating more jobs and manufacturing in America. We can give manufacturers the confidence they need to invest in the infrastructure they need to make this possible. We're proud to partner with Walmart in this effort," said Matthew Shay, president and CEO of the National Retail Federation (NRF). "The discussions helped to define the economic opportunity that can be driven by more US manufacturing, provided details on working with government and offered examples of how suppliers are successfully increasing domestic manufacturing." The Flanarant: Can you choose your productivity philosophy? 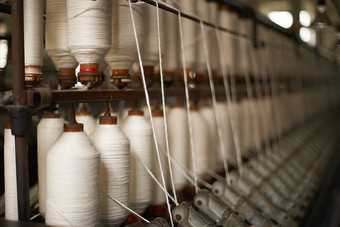 Is the tide turning for the US cotton yarn sector? Bangladesh factory reforms “lagging” – but why?